O2COOL's Classic bottle offers the opportunity to buy the retro look that started it all. 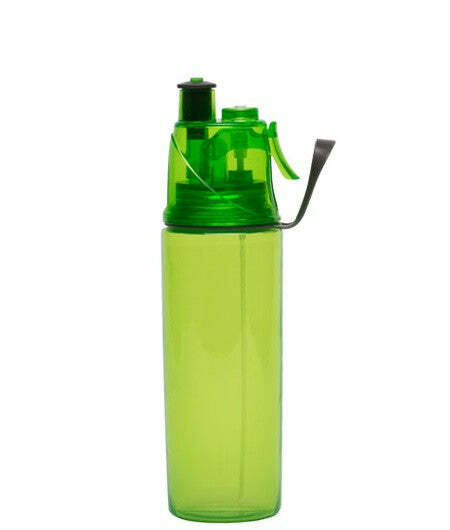 These BPA-free products come in a variety of colors. Good and delivery was fast. great transaction and cool product.